In the early 1960's, Victor Torres and his family moved to Brooklyn, New York from their native Puerto Rico in search of a new life. The American dream quickly fades as they face a life of want in their adopted home. 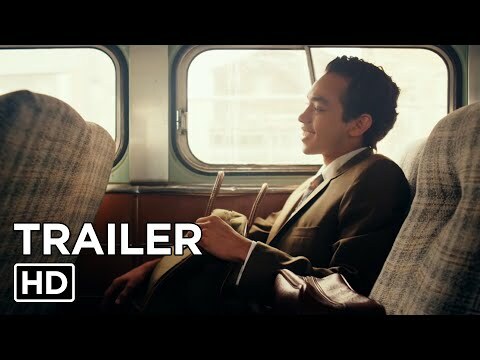 As a new recruit in a street gang, a teenage Victor embarks on a lucrative new drug-trafficking business in an attempt to help his struggling family. 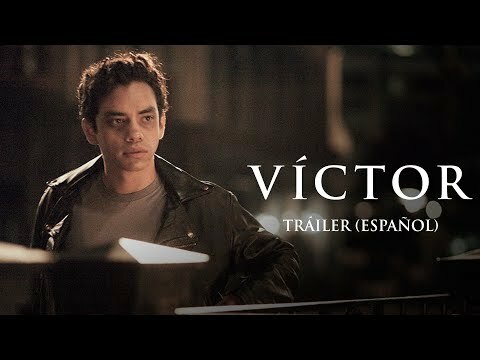 VICTOR is quickly enslaved by drug use, and his parents, Manuel and Lila, desperately search to find a way to help their son. A faith-based rehabilitation program is their last chance to rescue Victor. Click here for a full review from The Dove Foundation. 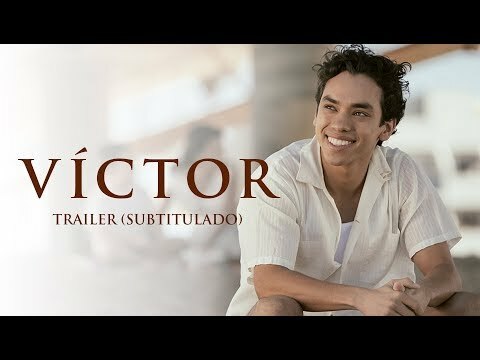 VICTOR: El Poder de la fe - Tráiler doblado al español.